Wheeler-dealer Del Boy and dim-witted Rodney's harebrained schemes to make millions made the sitcom a huge hit. 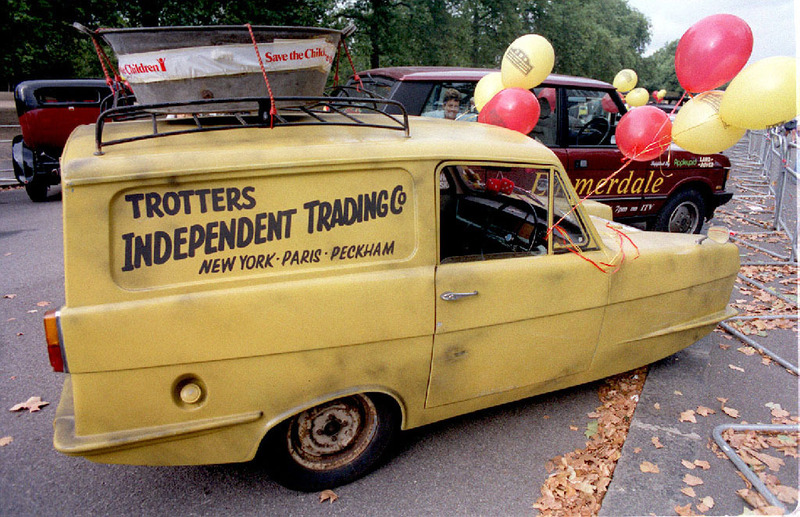 Lovely jubbly – Only Fools And Horses pair Del Boy and Rodney would be millionaires in today’s market, new research has revealed. Wheeler-dealer Del Boy and dim-witted Rodney’s hare-brained schemes to make millions made the sitcom a huge hit. Now a finance expert has concluded that the duo, played by Sir David Jason and Nicholas Lyndhurst, would today be worth over £3 million. Their three-bedroom flat in Peckham, now one of London’s most trendy hotspots, would fetch £850,000. The duo’s Ford Capri, three-wheeled 1967 Reliant Regal Supervan III and garage lock-up would together be worth £55,000. Del Boy was famous for the catchphrase “this time next year, we’ll be millionaires”. The much-loved show ended with the pair gaining and then losing a fortune while just managing to keep their flat thanks to a last-minute inheritance from Uncle Albert. 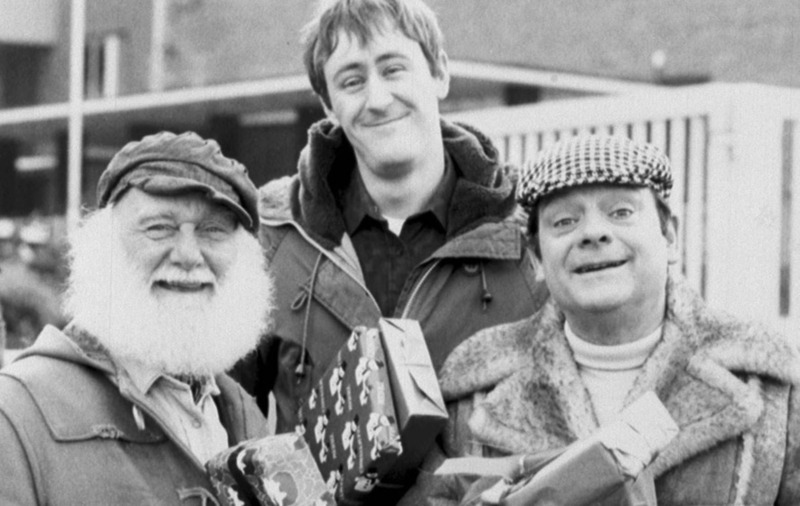 Financial experts watched 60 episodes of Only Fools And Horses for the research. The episode To Hull And Back revealed the duo were in possession of two cut blue diamonds, after the pair attempted to smuggle 30 diamonds from Amsterdam to Hull. 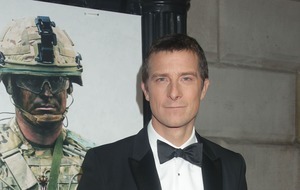 Although they were arrested, Del swapped his cat’s eye cufflinks for two of the gems, which would now be worth £2 million. Finance expert Jasmine Birtles said: “If you look at all the accumulated assets Del Boy and Rodney had over the seven series of Only Fools And Horses they would be millionaires today and living the luxury lifestyle they always aspired to. “A three-bedroom flat in Peckham would be worth a fortune in today’s market, as the area is fast becoming one of London’s most desirable neighbourhoods. “Their other assets such as the lock-up, the three-wheeled van and Ford Capri would all fetch a tasty figure if put up for sale. 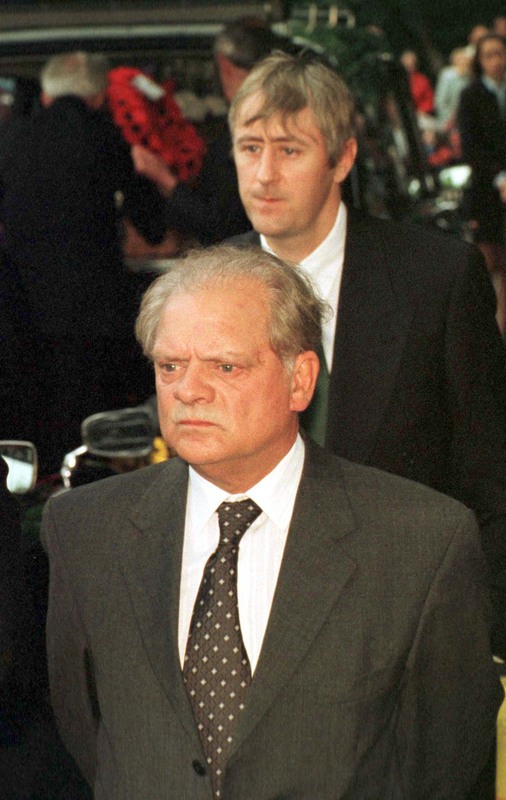 TV channel Gold commissioned the research to celebrate the channel’s 25th birthday and its new documentaries David Jason: My Life On Screen and The Story Of Only Fools And Horses. The study also surveyed 2,000 fans to reveal which of the duo’s hare-brained money-making schemes would have been viable business ventures. Over a third (34%) voted the Trotter brothers’ Peckham Spring Water the best business idea, for predicting the trend for locally sourced food and drink.